This is a beginner friendly daytrip to Wedgemount Lake. 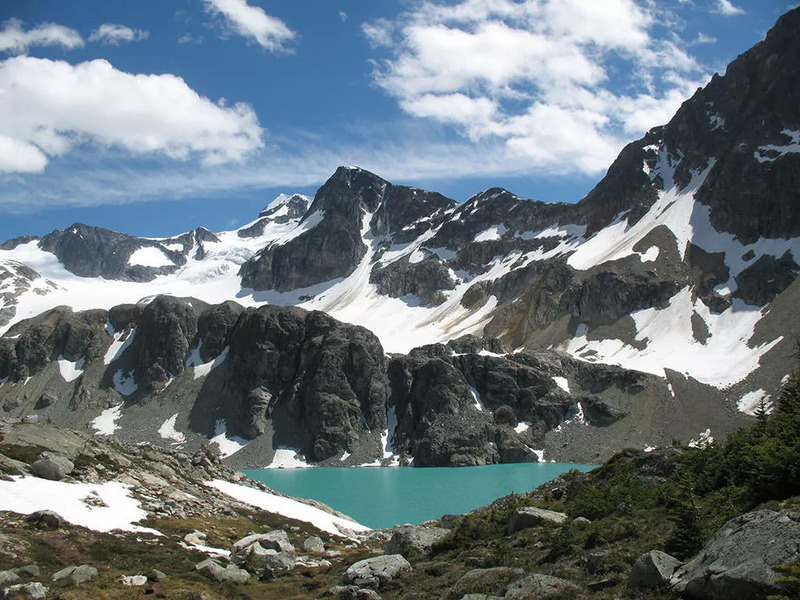 Wedgemount Lake is located just north of Whistler, and is found in Garibaldi Provincial Park. It is a 14km round trip, with approx. 1220 m of elevation gain. 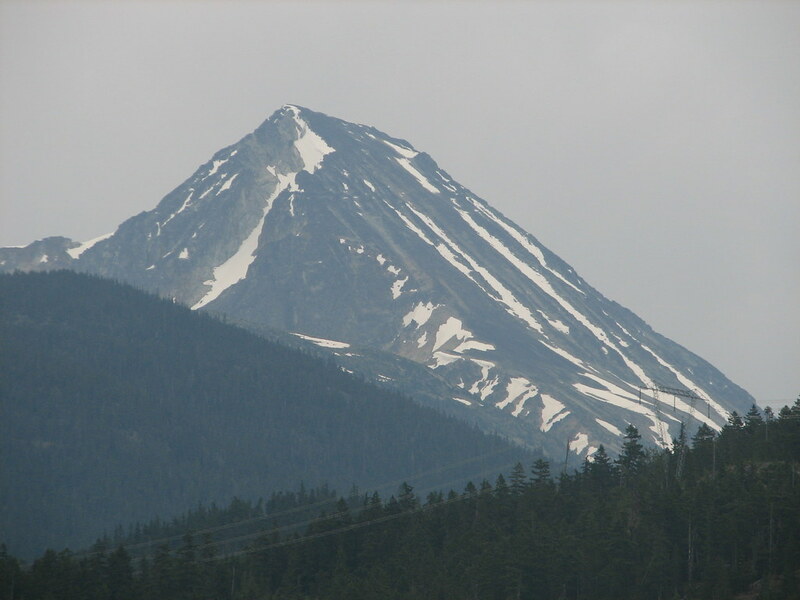 It has a nice view of Wedge Mountain (if its not overcast and raining too strong) which looks pretty cool! While this is a beginner friendly trip, meaning it is open to new members and we will stick together as a group, it will be approx. 5-8 hours hiking and 2 hours of driving each way, so expect a FULL day. Find more information on the trail route here. The pretrip meeting will be this Friday at 6:30 pm in the clubroom. Please come especially if you are new to the club.